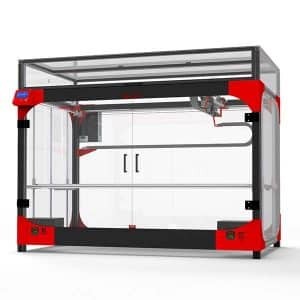 The Peopoly Moai 200 is an affordable resin 3D printer (SLA) made by Peopoly, a manufacturer from Hong Kong. This desktop resin 3D printer is a larger version of the popular Peopoly Moai. Peopoly provides users with their proprietary slicing software, Peopoly Asura. Users may also use other slicers such as Cura. The Peopoly also includes a UV LED lamp for 3D print curing. Full laser control: users have full access to laser settings. High-definition results: the Moai features a 70-micron laser beam. 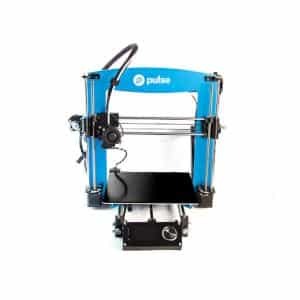 Large print volume: the 200 x 200 x 250 enables users to 3D print large models. 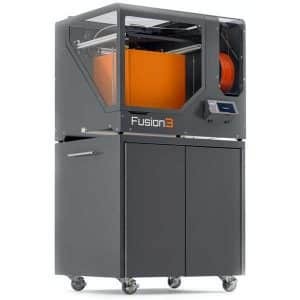 Open material compatibility: this resin 3D printer is compatible with all types of liquid resin. 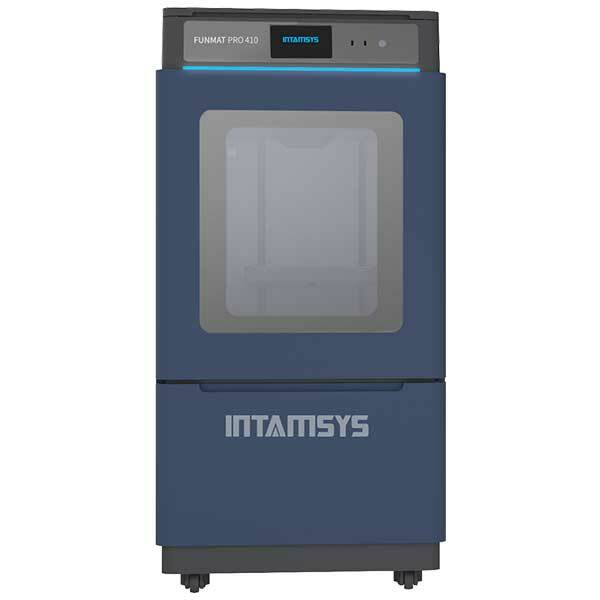 This resin 3D printer is available at the manufacturer price of $2,799 (check on Matterhackers).